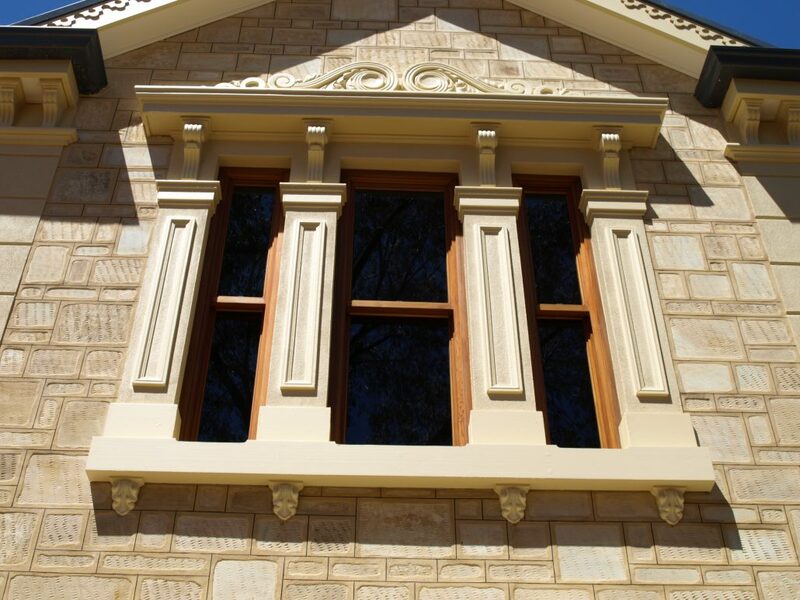 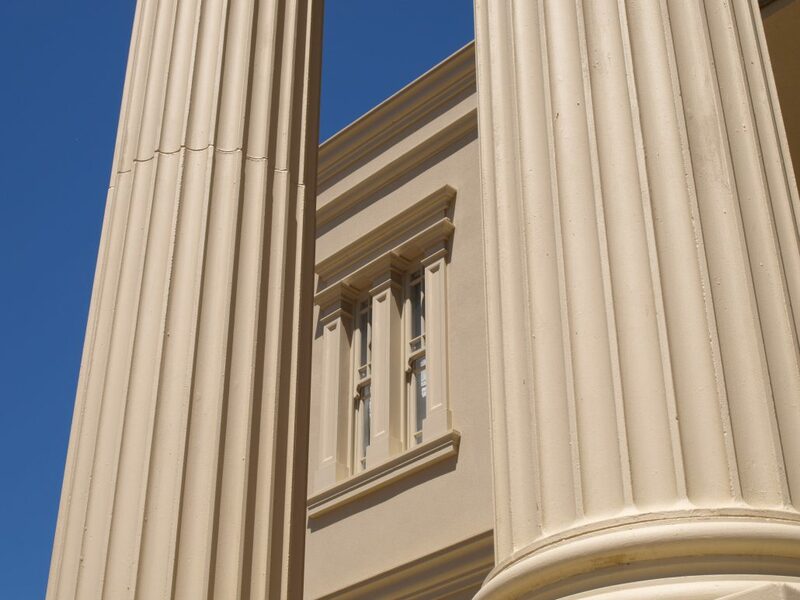 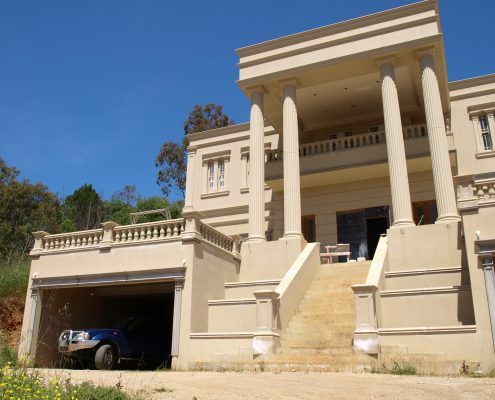 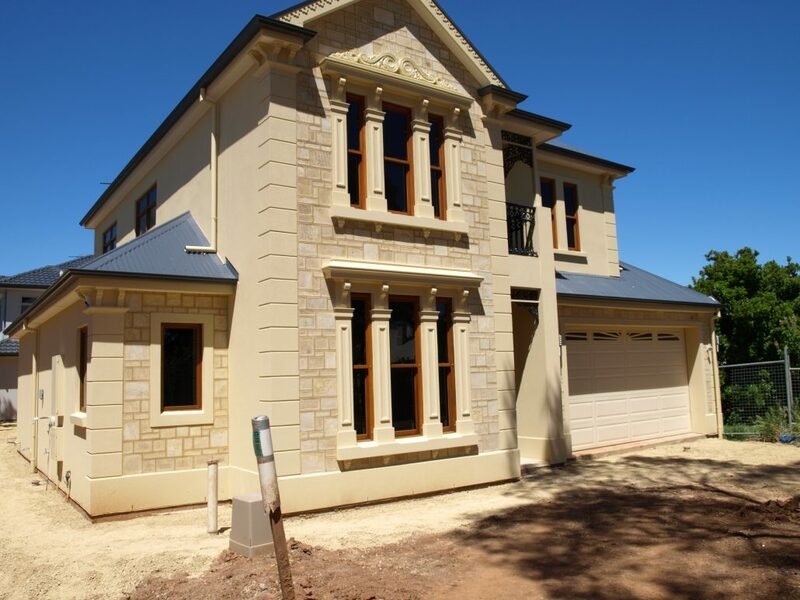 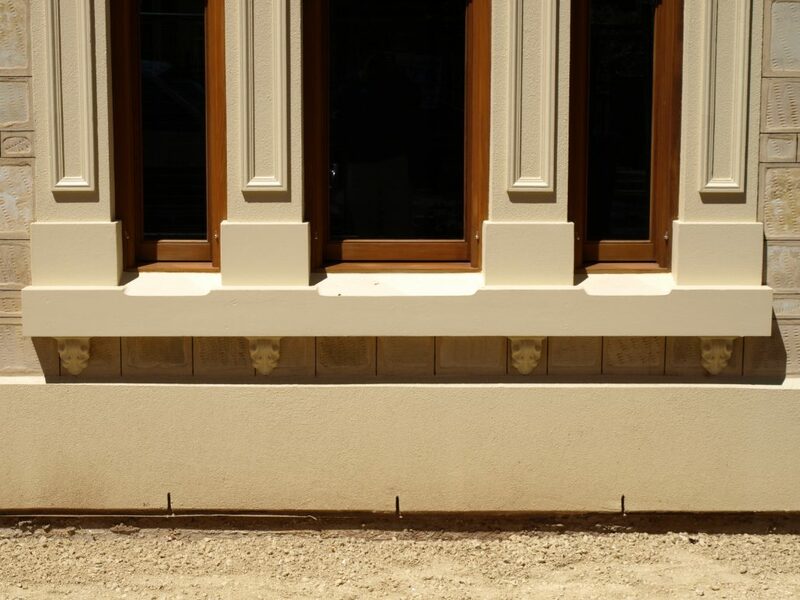 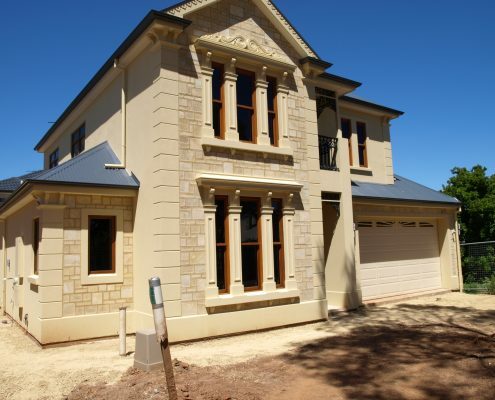 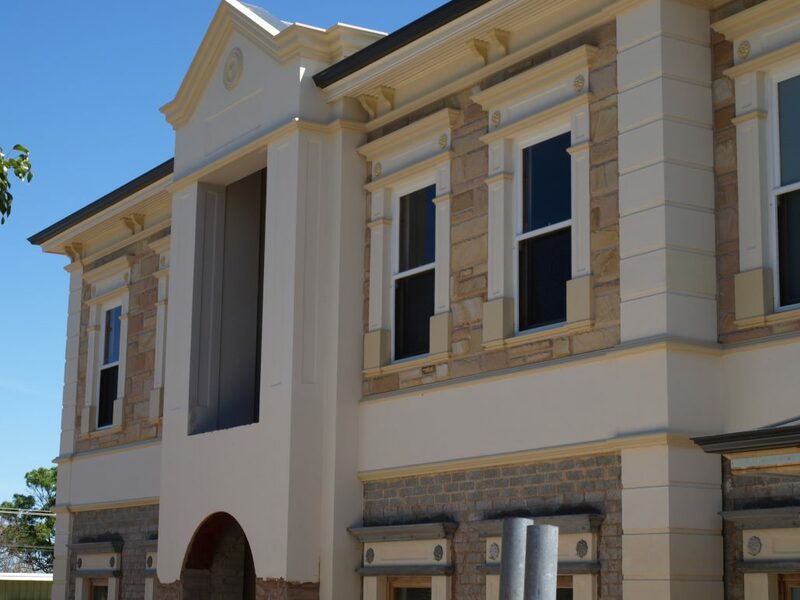 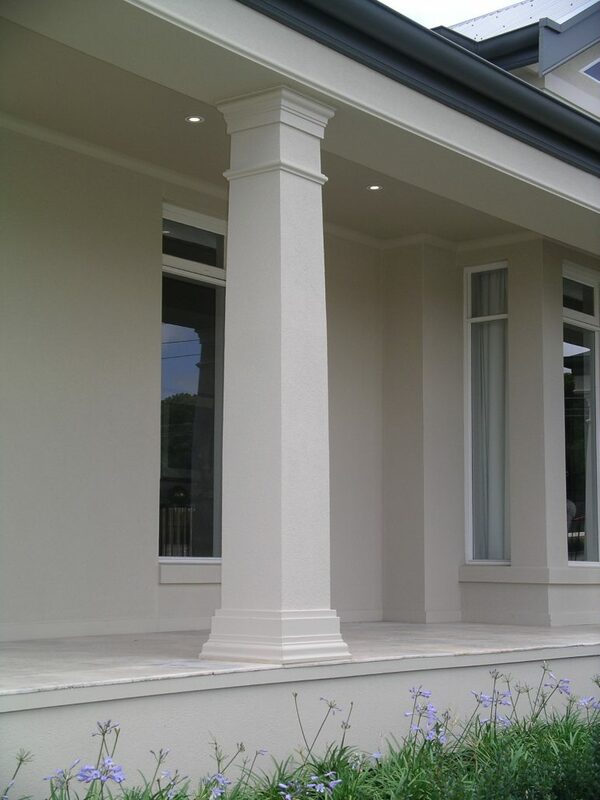 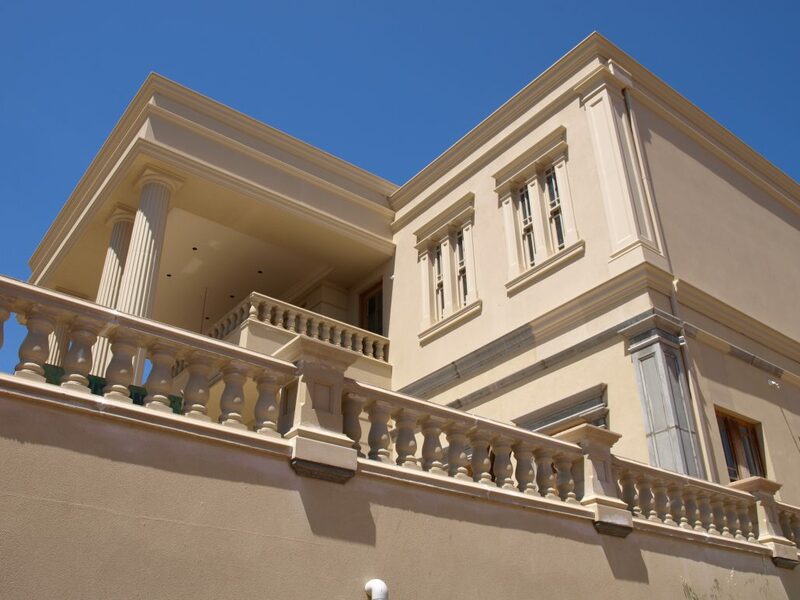 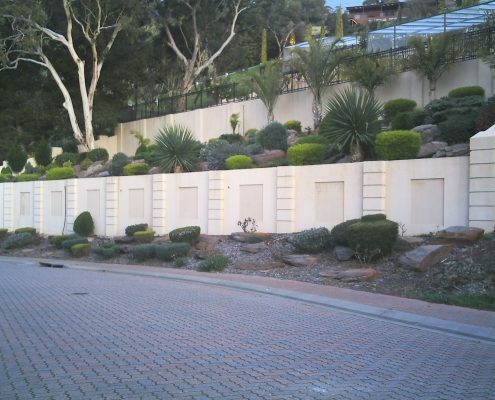 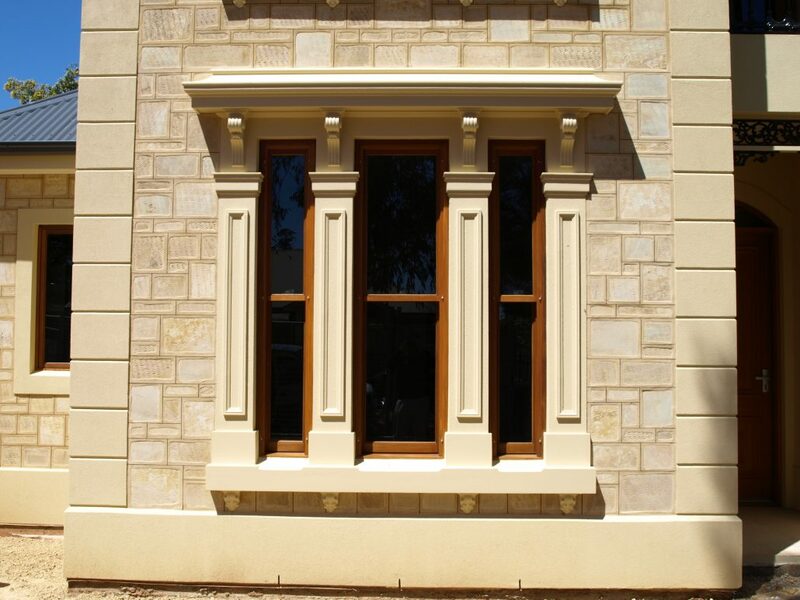 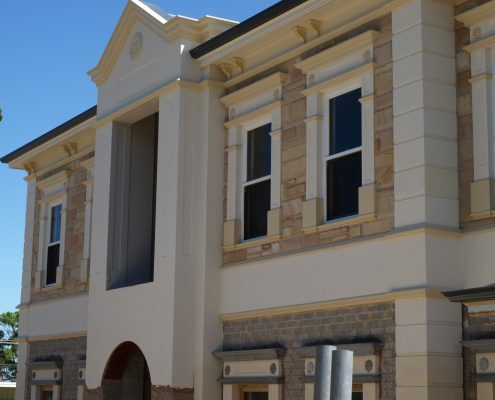 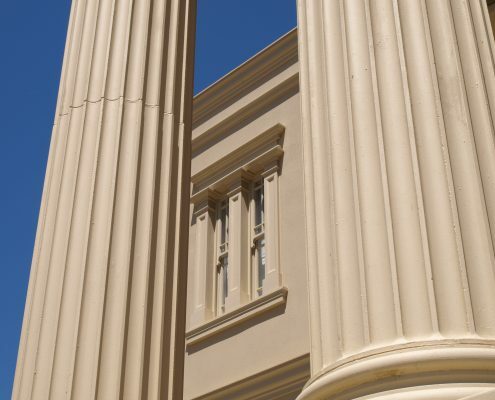 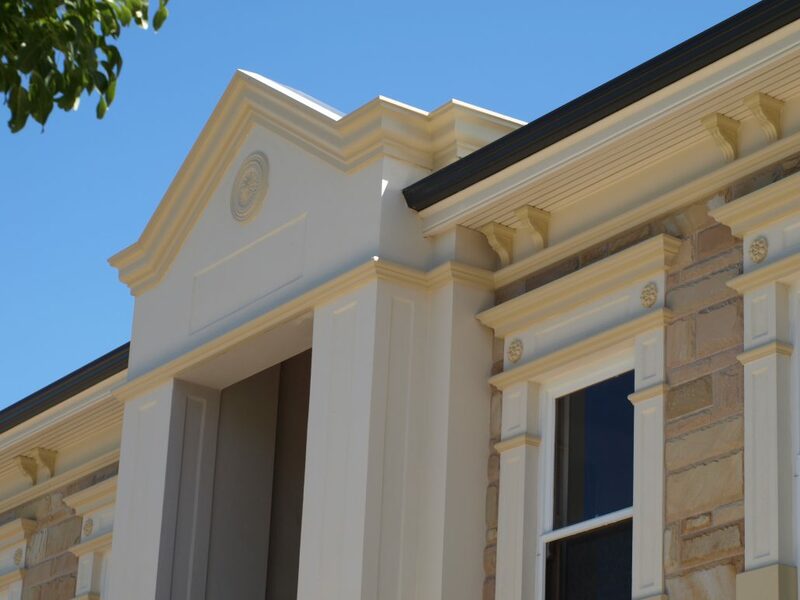 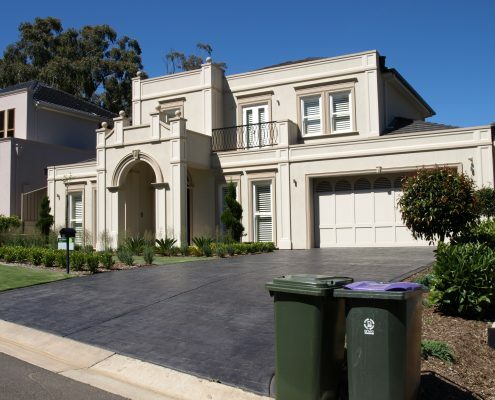 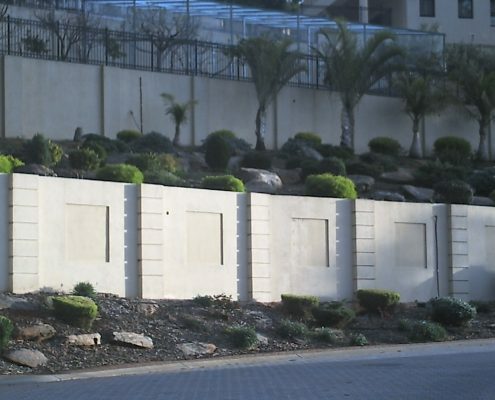 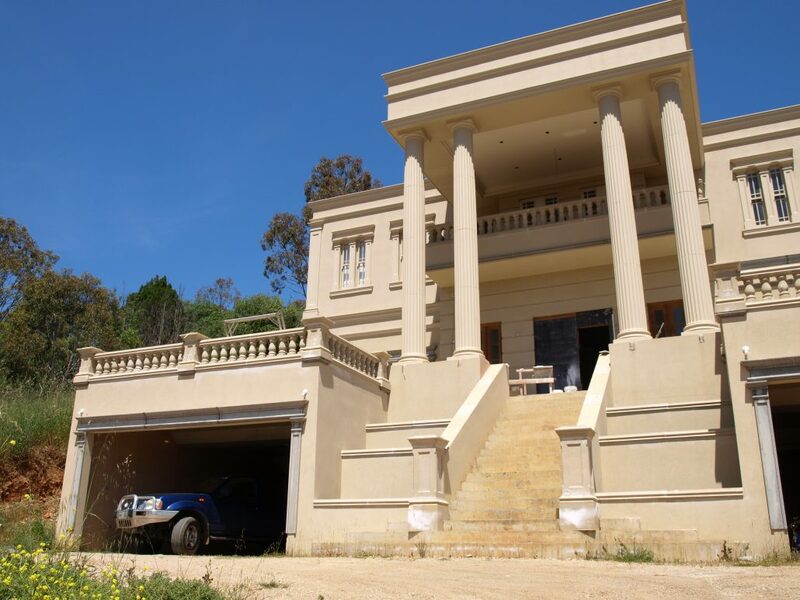 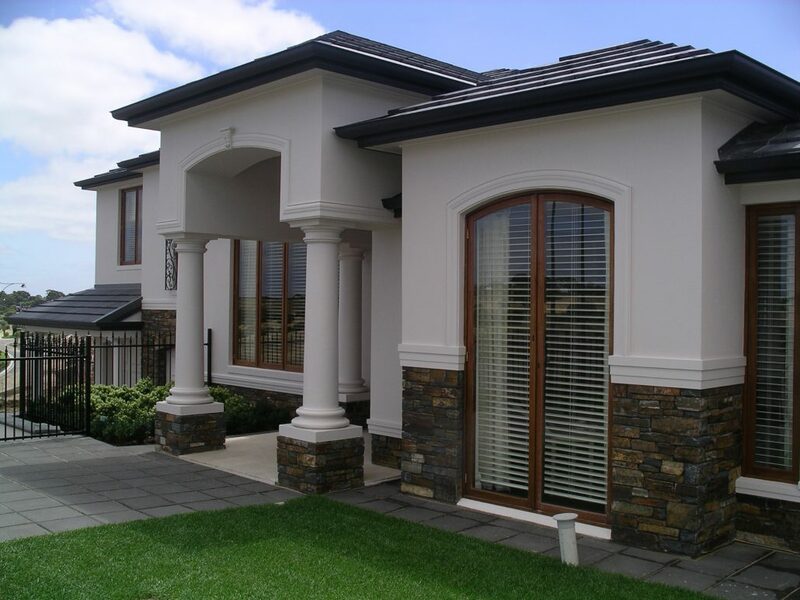 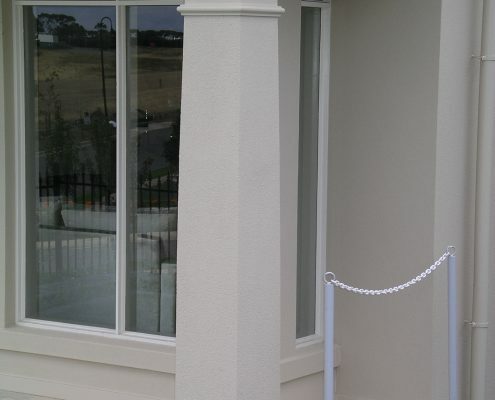 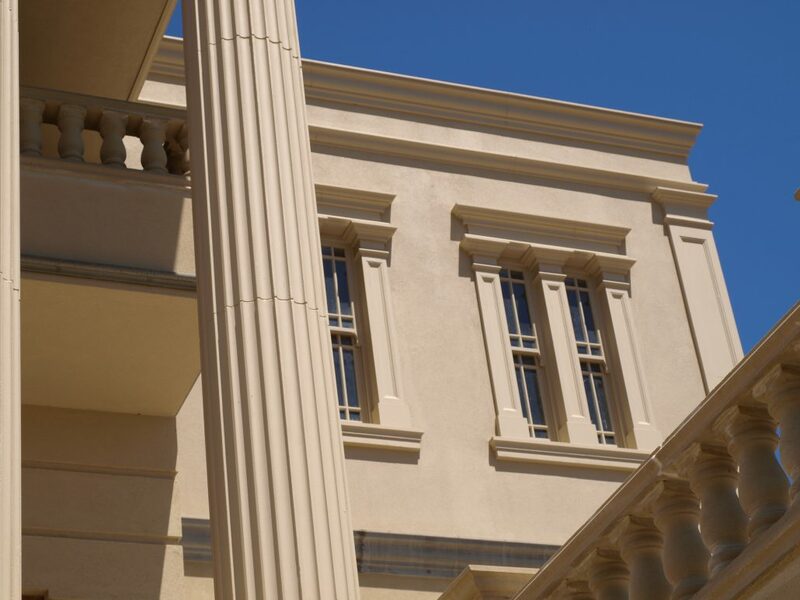 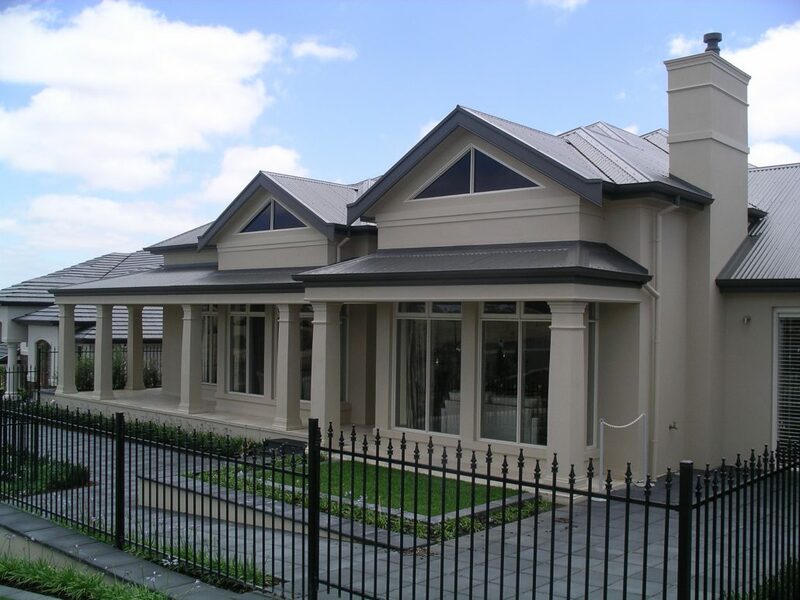 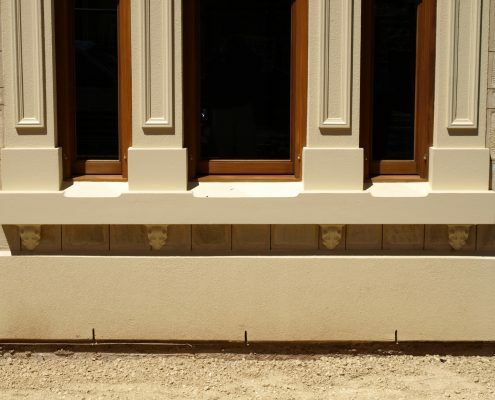 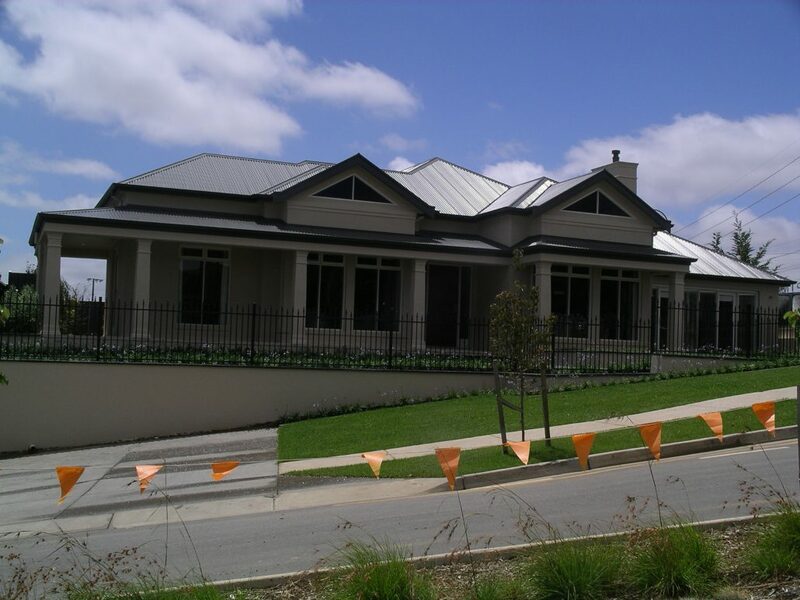 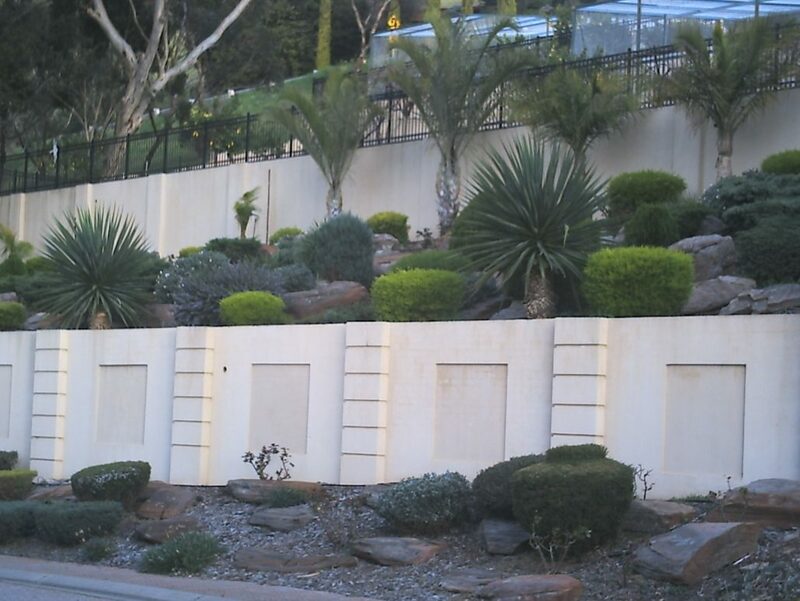 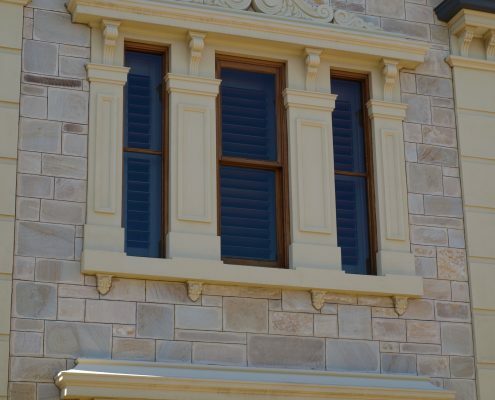 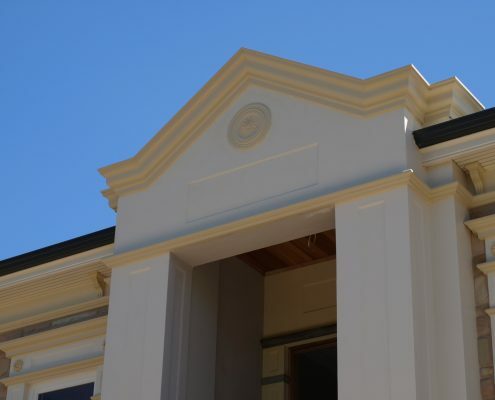 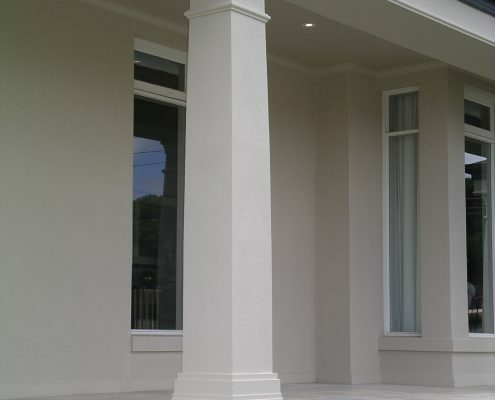 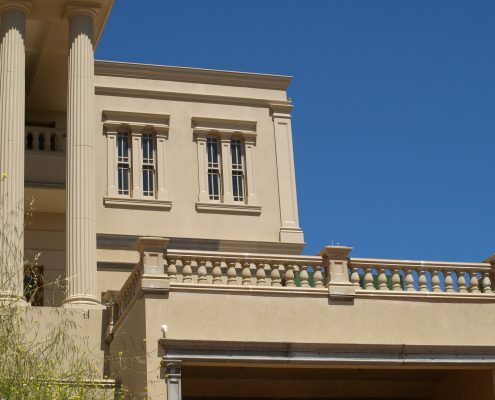 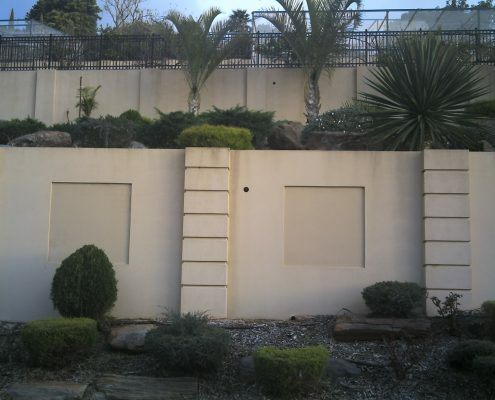 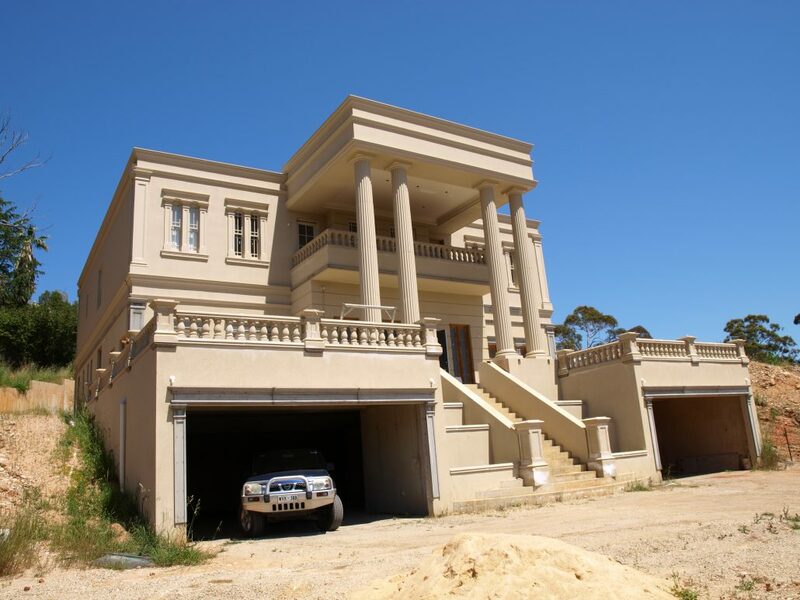 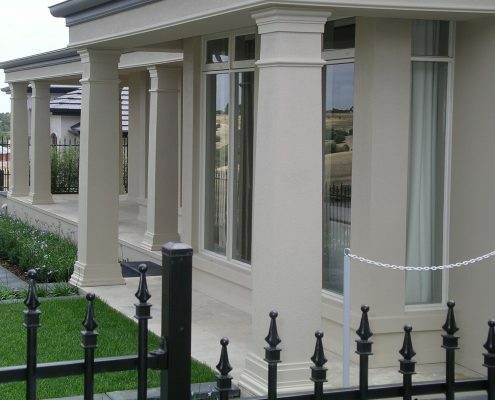 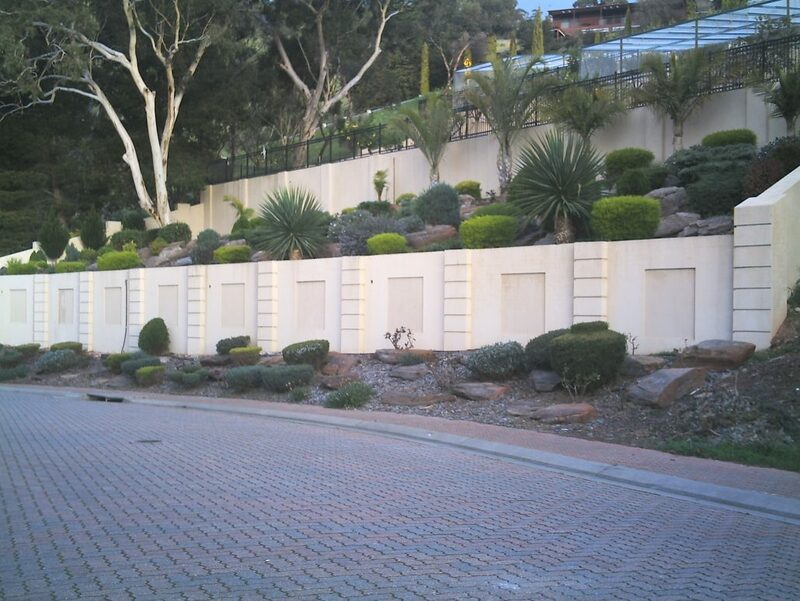 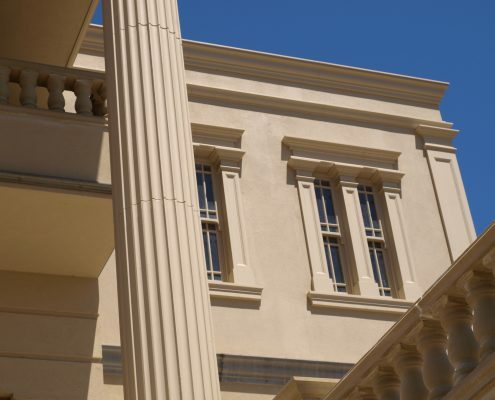 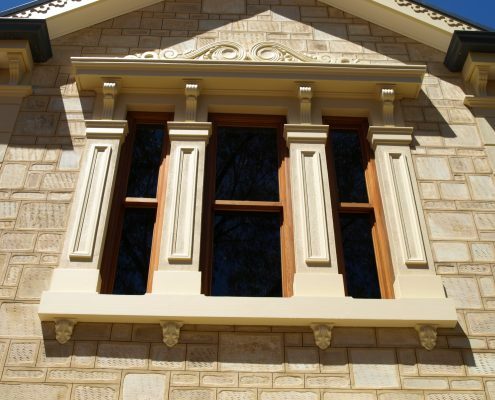 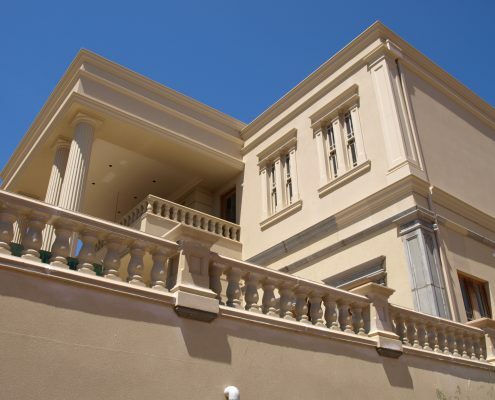 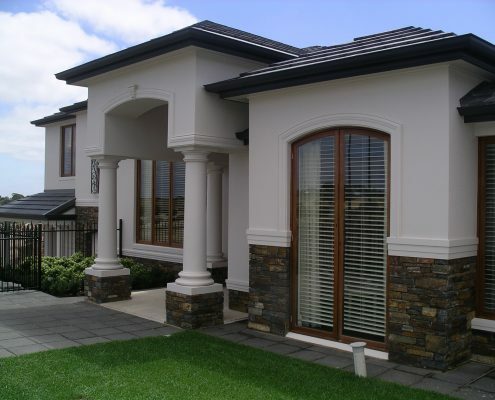 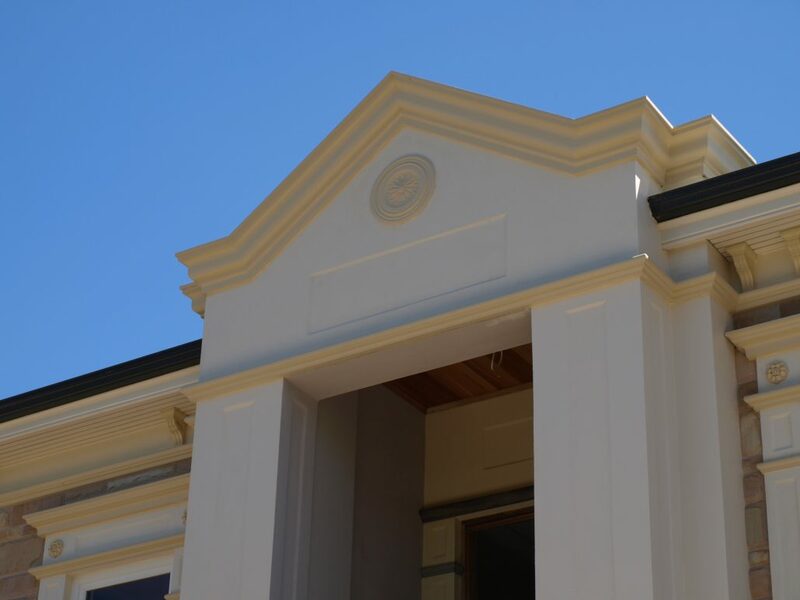 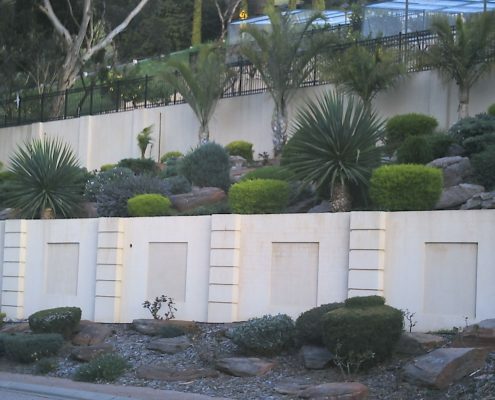 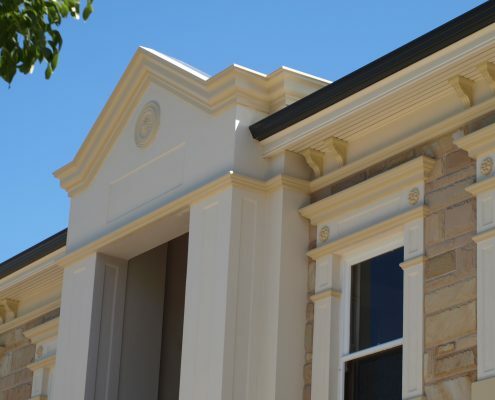 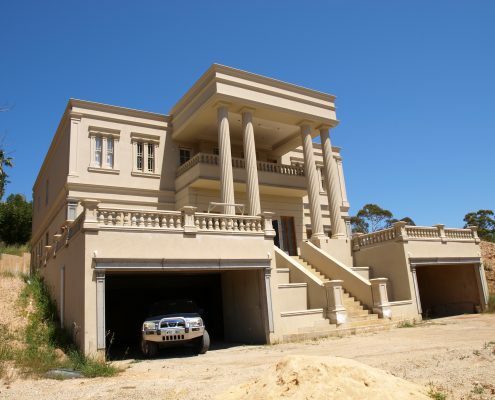 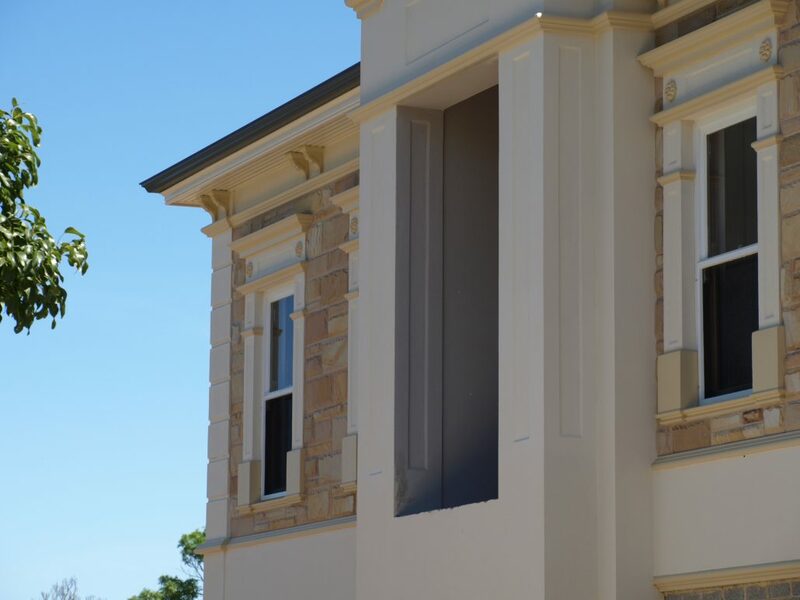 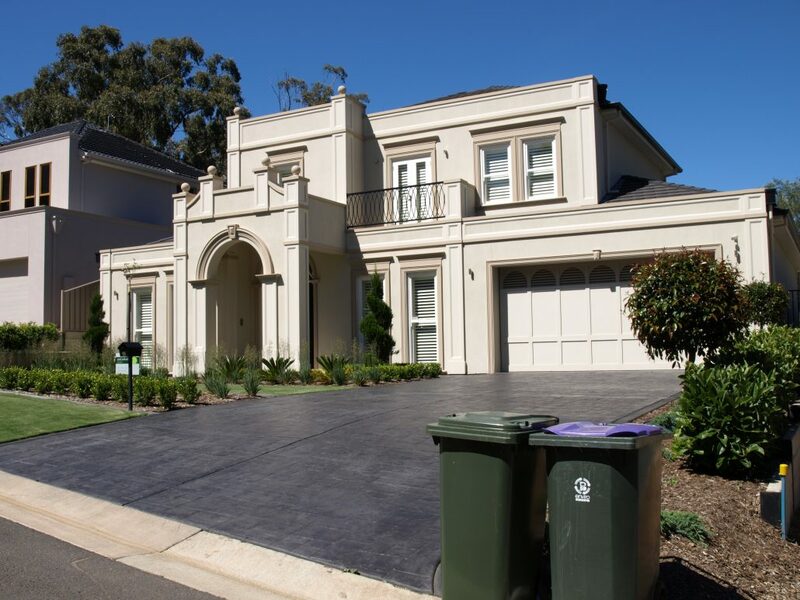 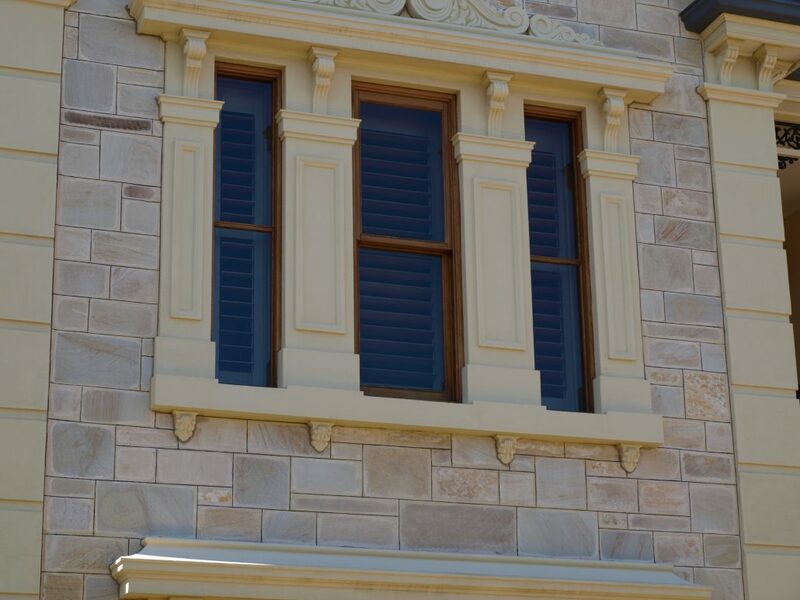 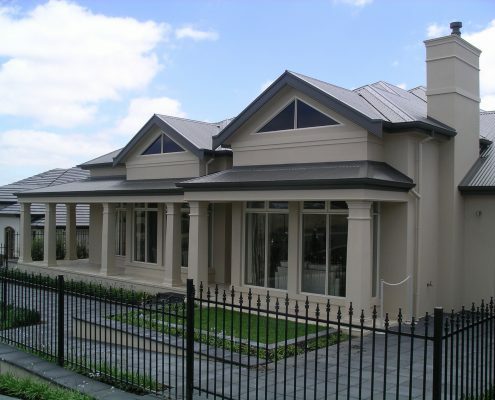 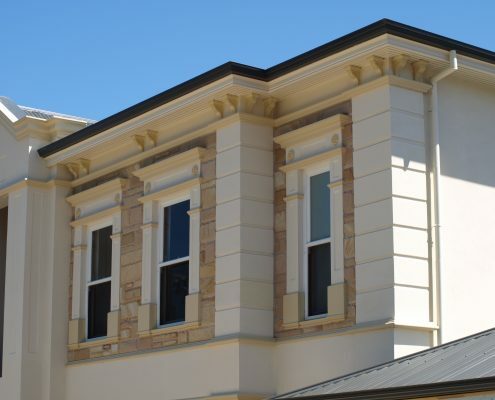 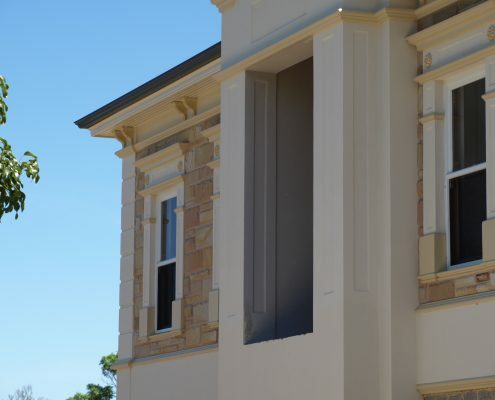 URW SA (Cavan) has a long history of providing South Australia, and the city of Adelaide with quality Textures, Renders, Cladding and Architectural Mouldings and Columns. 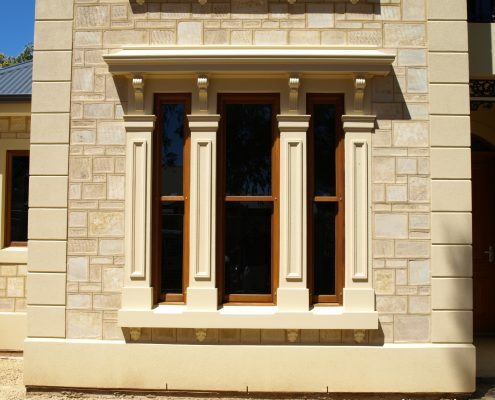 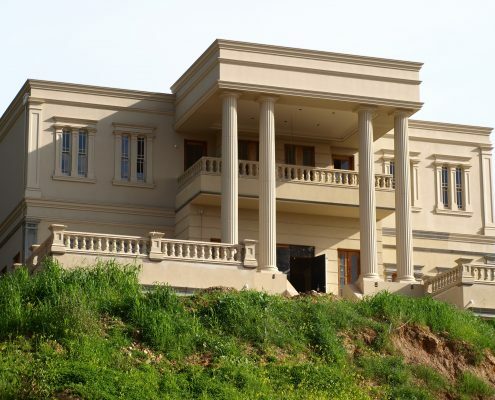 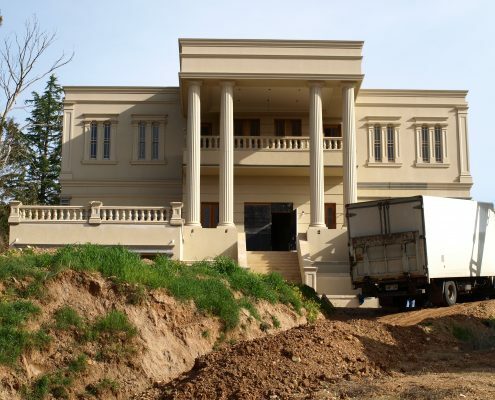 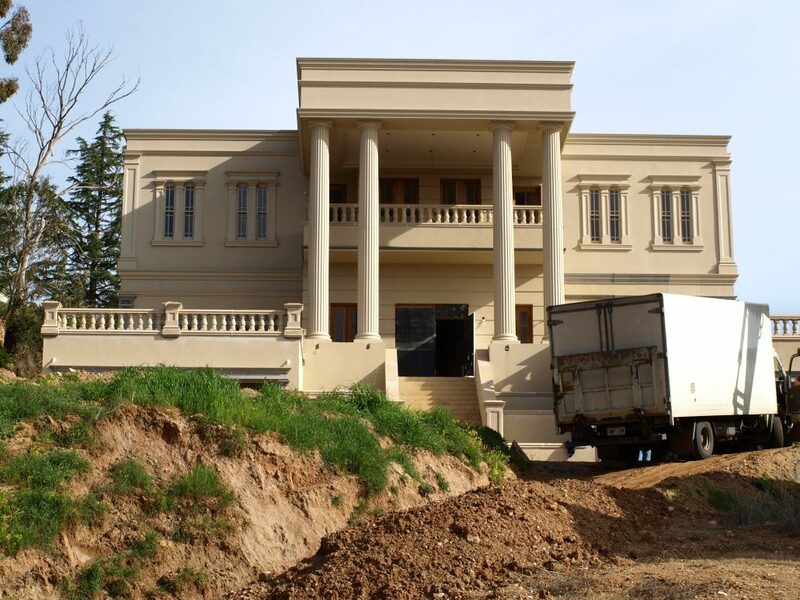 The unique style and architecture of the region, require purpose designed and built products that can be relied upon. 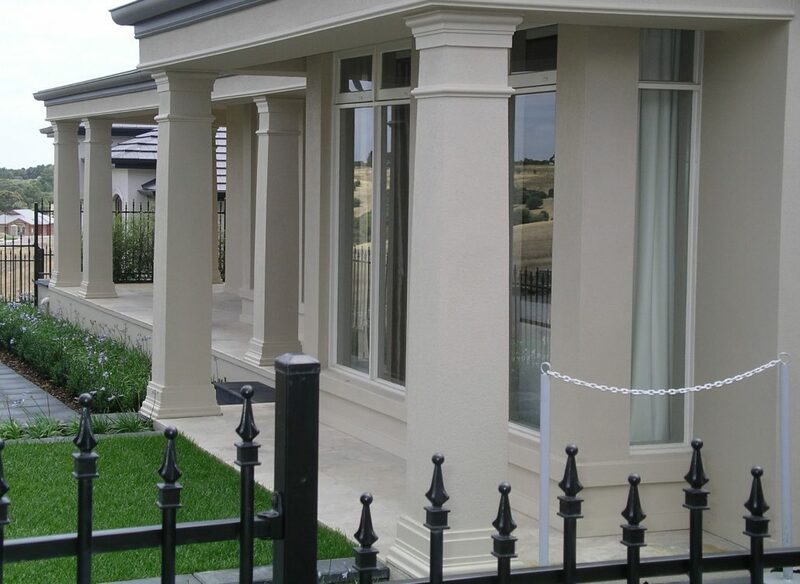 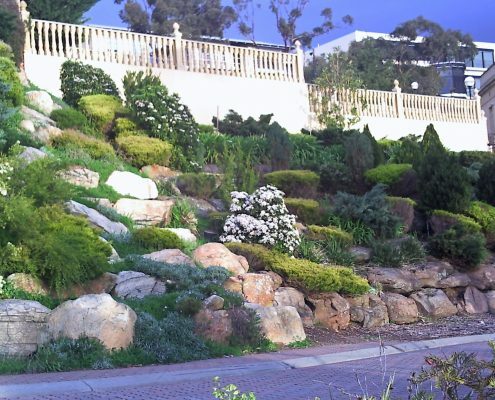 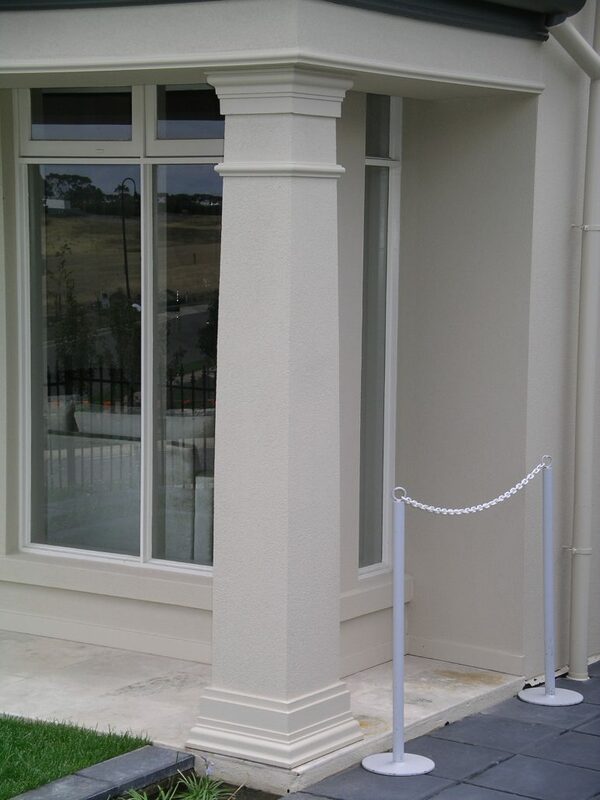 All Unitex products are made in Australia, and are suitable for Australian conditions. 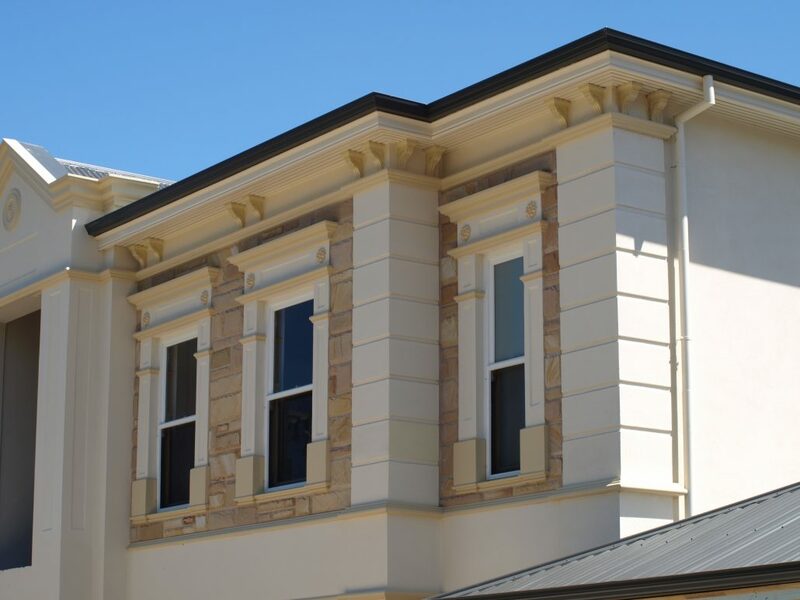 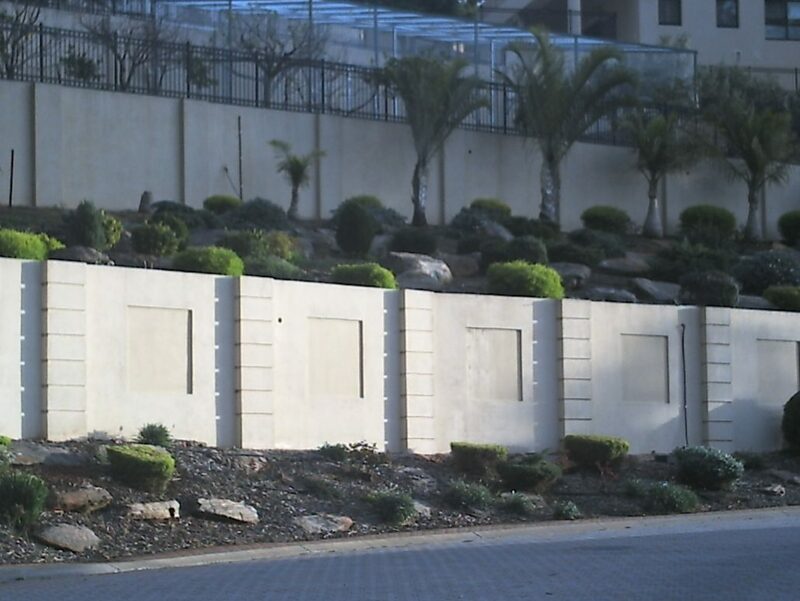 Contact our team to discuss the requirements of your next project.